Sep 20 We have passed!! 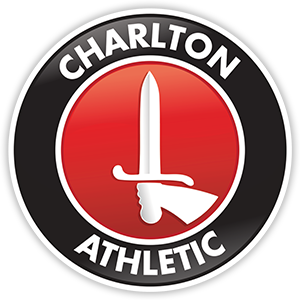 Charlton Athletic Deaf FC are delighted to have been awarded the FA Charter Standard Annual Health Check for season 2018/19. The FA Charter Standard accreditation is a kite mark for clubs who demonstrate they offer well-run and sustainable football. We have managed to demonstrate this throughout our Annual Health Check by having qualified coaches and effective policies in place. To meet the standard required we ensure that every team has a coach with at least an FA Level 1 qualified coach who has an in-date FA Safeguarding Children and Emergency Aid qualification. We also have a designated Child Welfare Officer, implement Respect Code of Conducts and all team officials have an Enhanced DBS Check. For more information about the club’s FA Charter Standard status, contact Clifford Lane. Jul 6 We have been accepted! !